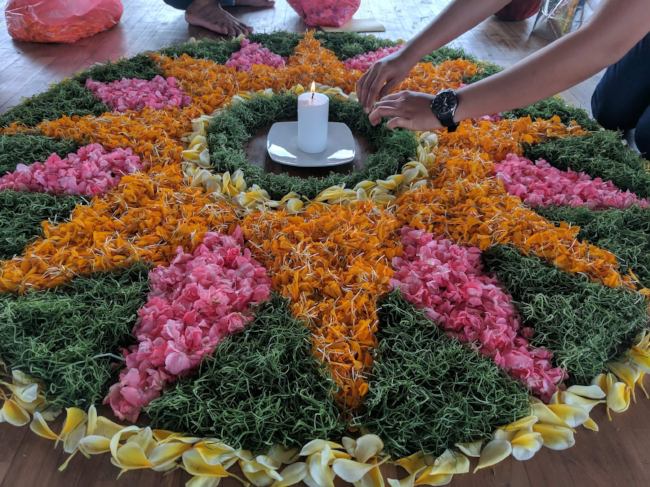 Train with Evolation Yoga in Bali, Indonesia for a memorable yoga teacher training experience designed to empower you as a certified yoga teacher. We offer hot yoga teacher training and flow yoga teacher training programs in Bali with options available for lodging accommodations and foods throughout the training. All of our YTT programs are taught by passionate instructors who will lead you through each part of the training. Join us in Bali as we learn and grow together in one of the most beautiful locations in the world. We welcome trainees from all yoga schools and yoga practice experience levels.